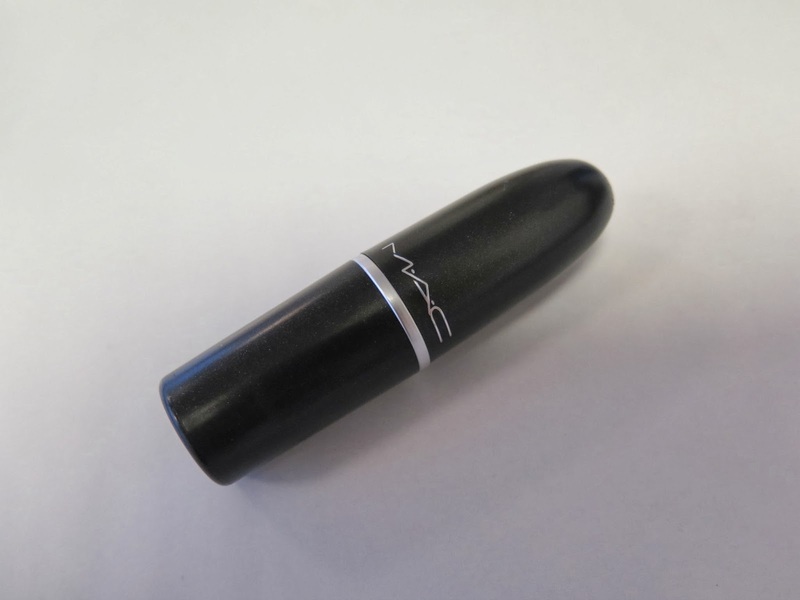 Lots of people will know and love MAC lipsticks, but on the off chance you haven't ever tried one you really don't know what you are missing out on. As lipsticks go they are not the cheapest, they average around £14.50 each, but the colour range is amazing and the quality of lipstick is beautiful. They are rich and creamy, have a lovely vanilla fragrance and provide you with a nourishing colour that stays put for a long time between you needing to apply a top up. Their range of shades has something to suit every skin tone and preference, from light to dark, natural to bright they will have it. One of my favourite shades is Creme Cup, it is a soft natural cream beige and it is so easy to wear and perfect to team with strong eye make-up or for those who don't like bright lipstick. 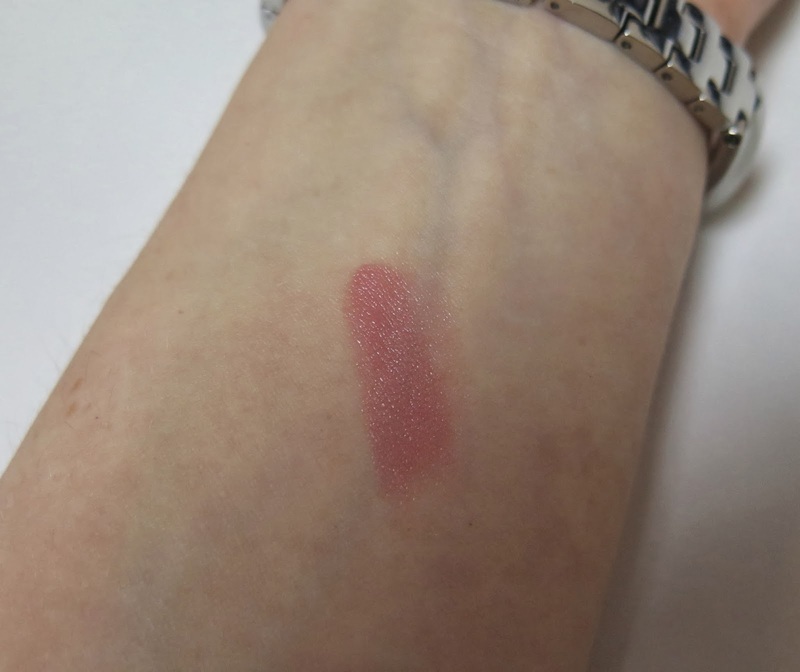 It is such a beautiful subtle everyday shade and I wear it a lot which isn't bad for "not a lipstick person". 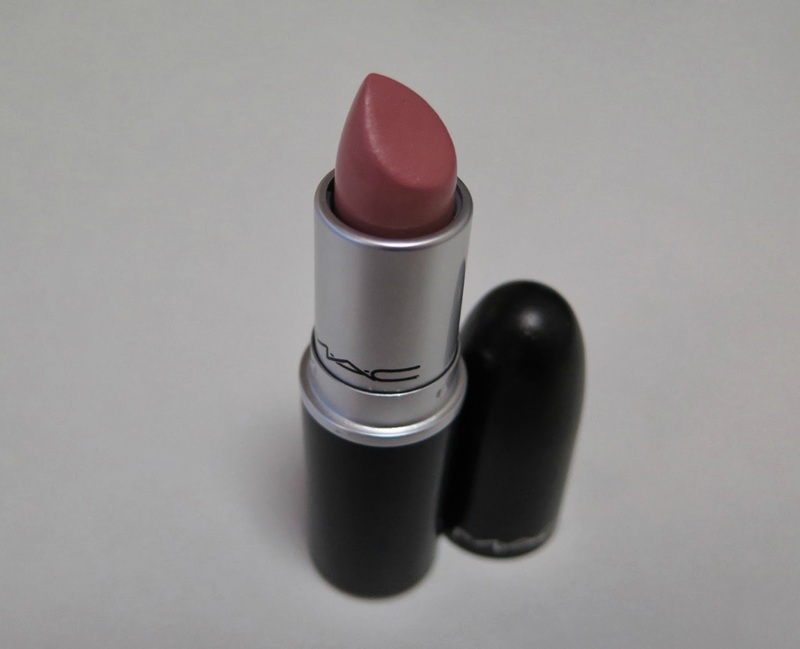 If you have never tried a MAC lipstick, give them a go. They really are worth the money.